Injuries or accidents that result in a wrongful death can be some of the most difficult matters to reconcile. Loved ones who lose family members due to negligence or some other related cause could leave a number of unresolved issues. Some say the worst part is not knowing; others ask if more could be done that might keep a similar loss from other families. When your family’s welfare depends on fighting on behalf of loved one’s wrongful death, call Spigle, Massey & Clay, PLC, at (800)-218-5409 or contact us online to schedule a consultation. Getting answers after you lose a loved one can feel like a lengthy process. One of the more immediate hurdles is where to turn for sound legal advice. As wrongful death survivors, you may seek to uphold your rights and do right by your deceased family member. The very first step is to make an appointment with one of our attorneys at the Spigle, Massey & Clay, PLC. law office in Fincastle or Salem. We listen to your concerns; then determine whether there is a viable wrongful death case to take to court. We offer honest answers on what you and your family can expect. Deciding to file a wrongful death suit takes careful deliberation. Depending on the circumstances, the negligent cause may be very clear. Or, it may require testimonies and evidence from one or more expert witnesses to prove cause in a wrongful death matter. Spigle, Massey & Clay, PLC., law offices stand with you along the way. We enlist the aid of experts to address the matter—whether it is mediation or in court—and represent you through the final settlement. Spigle, Massey & Clay, PLC. offer two convenient offices to serve clients. 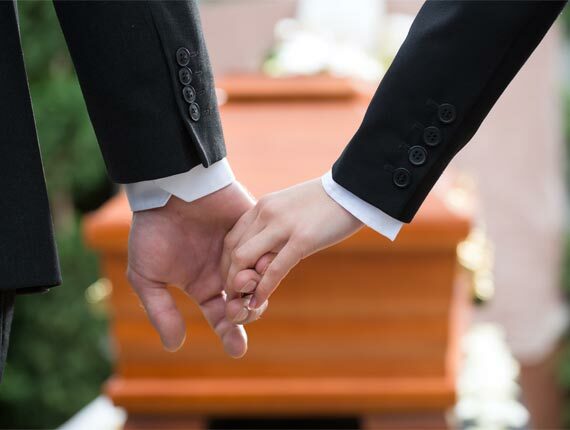 Arrange to speak in confidence with one of our wrongful death attorneys at our office in Fincastle, VA or Salem, VA. We help families who feel they need to do more than grieve the loss of their loved one. When you seek justice for a wrongful death, call the caring attorneys at Spigle, Massey & Clay, PLC. today.